Following reports that Ben Askren could be headed to the UFC, the vaunted wrestler has already traded tweets with Mike Perry. Recently it was reported that Askren may be moving to the UFC, while Demetrious Johnson could be going to ONE Championship, in a trade between the promotions. Well, that news prompted the exchange below between Perry and ONE’s welterweight champ. Perry is booked to fight Cerrone on November 10th at UFC Fight Night 139. The post Mike Perry Issues Warning to Ben Askren, “Funky” Responds appeared first on Caged Insider. 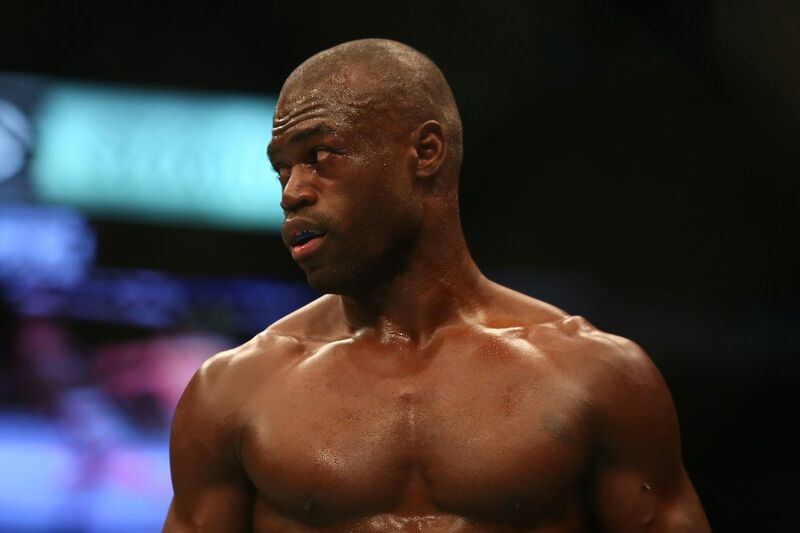 Uriah Hall continues to regroup after missing weight for his bout with Vitor Belfort at UFC Fight Night 124 back in January and being hospitalized for acute kidney failure and a mini seizure. It was truly a scary moment for Hall. As Hall gears up for his return to the Octagon opposite undefeated middleweight contender Paulo Costa at UFC 226 on July 7 from Las Vegas, Nevada, he believes that his weight troubles are a thing of the past. After coming to grips with his physical needs, “Prime Time” is ready to turn over a new leaf. “I’m a lot better now because I understand what was the issue and I’m attacking it,” Hall told MMAjunkie earlier this week in Las Vegas. UFC president Dana White blasted Hall for going out and partying the week before his botched weight cut earlier this year. While White caught some heat for his remarks, he may have been right. If Hall can limit his extracurricular habits and give his body what it needs then he could finally cash in on the elite potential he possesses. It all starts with UFC 226. Hall will have to be at his best, both physically and mentally, to overthrow one of the biggest wrecking balls in the division. “He’s somewhat talented, but he’s hungry, so that makes me want to train even harder,” Hall said. 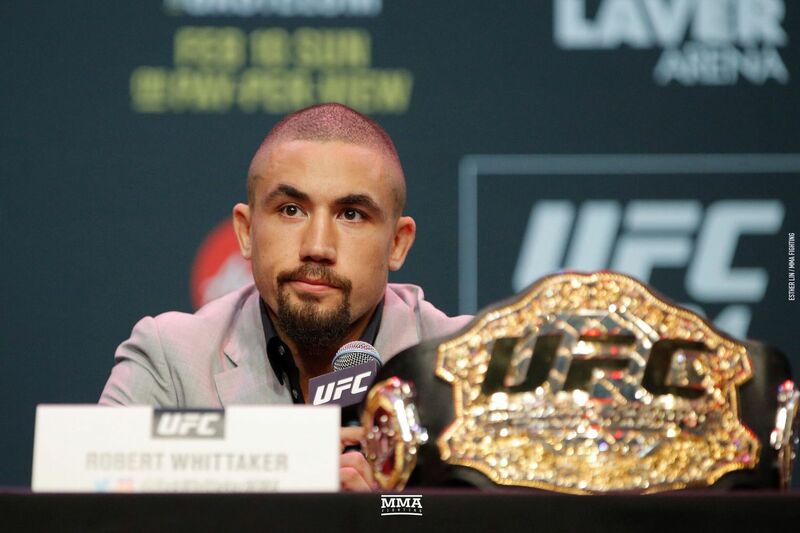 “First fight didn’t happen for whatever reason, but I’m working on the diet part of it. And the training I switched up to focus on things that I haven’t, really. Hall is coming off a Performance of the Night knockout finish over middleweight staple Krzysztof Jotko, while Costa stopped former UFC welterweight champion Johny Hendricks via second-round TKO back on November. UFC 226 will be headlined by a heavyweight superfight between current divisional champion Stipe Miocic and UFC light heavyweight titleholder Daniel Cormier. 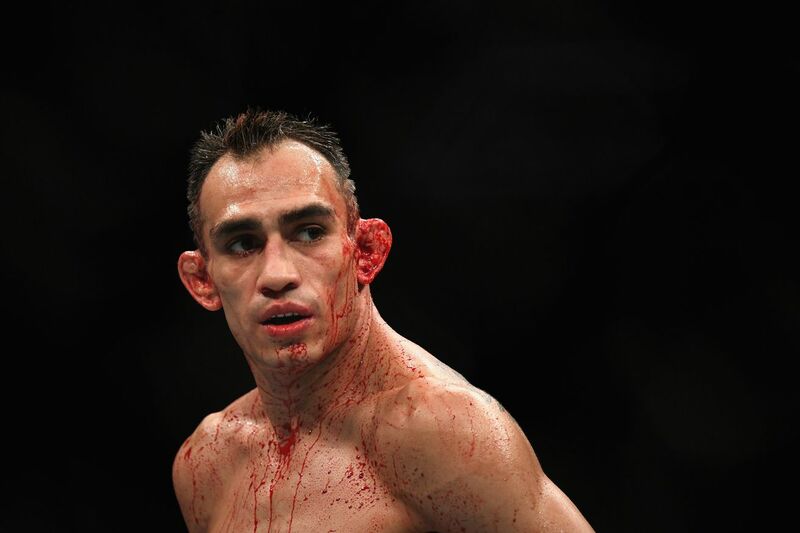 The main card will also feature a featherweight clash between current champion Max Holloway and undefeated contender Brian Ortega.